Hi all, how are we? My most recent post was about my realising that I prefer to live life simply. I was blown away with the comments, emails and messages I received from so many others feeling exactly the same way as me. So you can imagine I’ve been thinking more and more about this subject. I’ve not really done any collaborations before so when the lovely people at Jord Watches asked if I would be interested in collaborating with them being honest I really wasn’t sure. 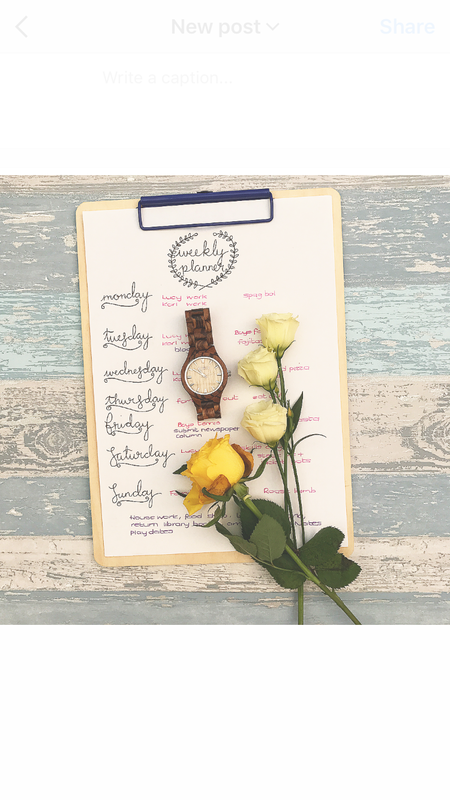 I questioned whether the people who read my blog would think I was selling out, being too commercial or whether in fact there is a place in my life for a new watch. I currently wear a fitness tracker watch, it calculates my steps, distance covered, hours of sleep, active minutes per day, tells me my heart rate, vibrates and shows text messages on the screen from my phone as well as phone calls so I’m always aware of everything going on if I’m wearing it. 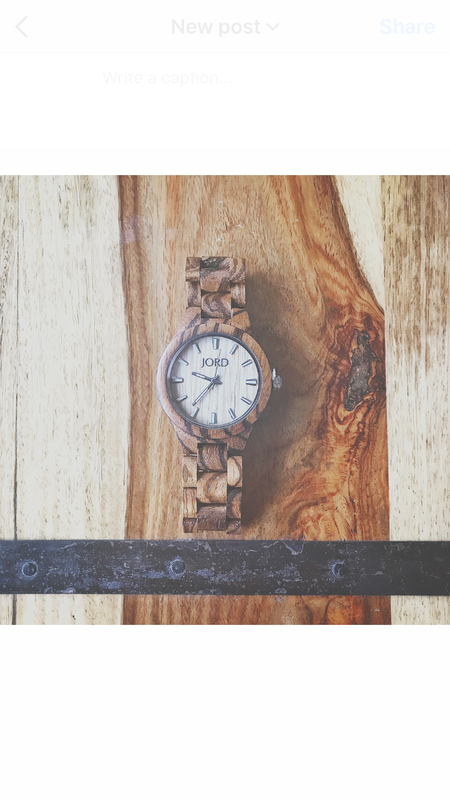 When I looked at the Jord website and saw the selection of simple, wooden watches in many gorgeous designs I knew I wanted one. 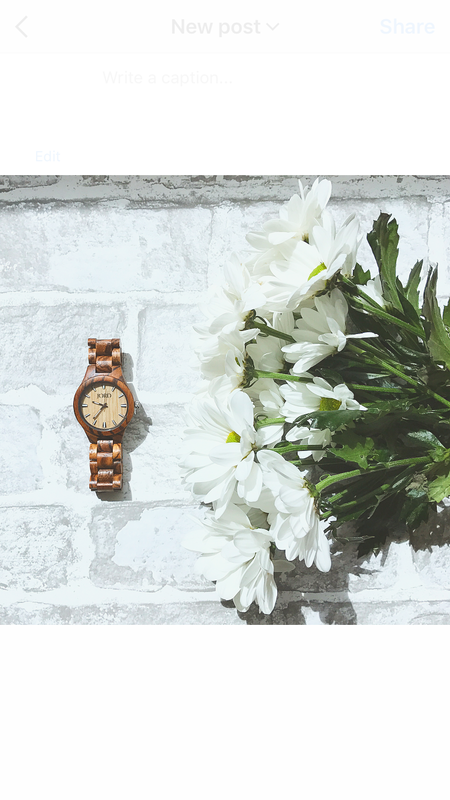 It’s been so long since I’ve worn a conventional watch and the simplicity of the designs all made in wood really caught my eye. If I’m embracing a more simple life surely it would be okay to not monitor every step I take, analyse my sleeping patterns or be constantly available via my watch? Just because I have to be on top of these things doesn’t mean that we can’t live simply, I take my time and consider everything we do, will it be stressful? Will it make us tired and grumpy? Are we asking too much of ourselves or the boys? If the answer is yes I have got much better at prioritising accordingly and realising that tiny moments are what are important not how many days out we go on or social events we attend. 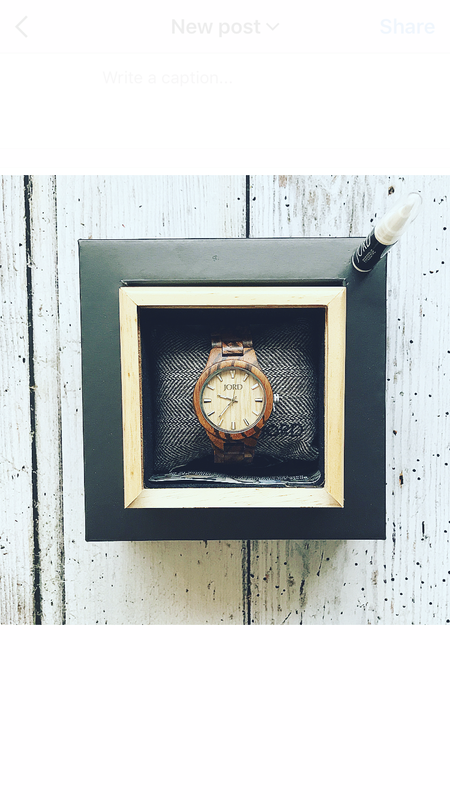 When my watch arrived it came in a gorgeous wooden box with a sliding lid along with some wood treatment oil and all of this sat in a cardboard tray to keep everything together. Inside were instructions, two kinds of cleaning cloths one for wood and one for the watch face and the watch itself around a little pillow to keep it in shape. The first thing that struck me was how light my new watch was. It sounds silly but I hadn’t anticipated the difference in weight between a wooden watch and a conventional one. It looked lovely on my wrist, elegant and simple. Just what you would want when embracing a simpler lifestyle. My new watch had it’s first outing to a family day out at Dover Castle. Ordinarily I would be interested to see using my fitness tracker watch how many steps I had taken and how many floors climbed running around after the boys and up and down hills and castle stairs but yesterday it didn’t matter. I would feel in my legs how far I had walked and moved and when I got tired I would know I had worked hard. I didn’t feel the need to check my active minutes, my heart rate or whether I had missed any notifications on my phone. I simply checked the time, the time that was best for our packed lunch, when the next jousting tournament would begin, when the next tour of the wartime tunnels would start and to marvel at how time flies when I realised we had been running around for five hours! 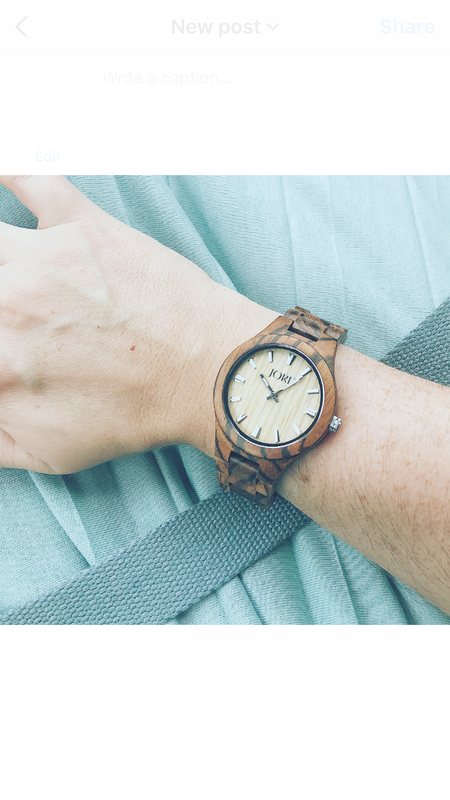 I had some compliments and one lady in particular commented how she had never seen a wooden watch and even tried it on! If it helps to enjoy the time I have and live even a little bit more simply then that for me is a winner and as you know for someone trying to combat and survive mental health issues that has got to be a good thing. 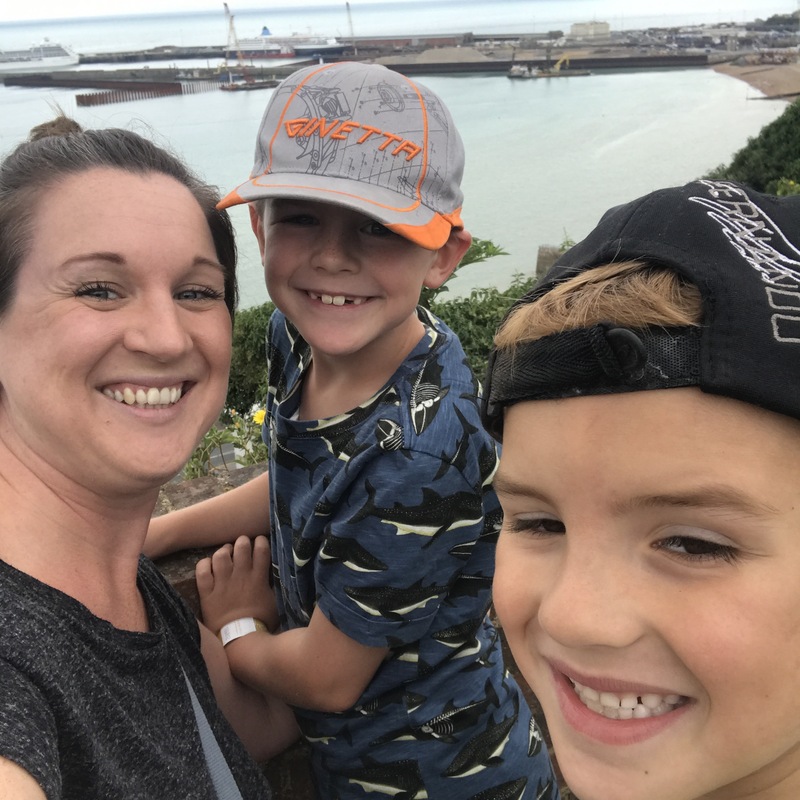 Wellbeing is so very important and yesterday even with the boys appalling behaviour at many moments I felt like I had done a small amount towards a little bit of mindfulness. If you follow me on Instagram you will know the things the boys got up to so I won’t repeat it all but just to emphasise the behaviour imagine this. A new exhibition of some of the outfits worn by the famous actors in the movie Dunkirk. Teenage girls giggling and taking selfies by the costume worn by Harry Styles from One Direction, others marvelling at the authenticity of the officers uniform worn by Kenneth Branagh and then an ear piercingly loud alarm sounds. We look around to find Nate lovingly fondling the fabric from Harry Styles costume. Not because he loves Harry Styles but because he loves to touch and fiddle with anything. Yes the expensive outfits were alarmed with all manner of loud alarms to prevent anyone taking anything. Cue us awkwardly shuffling out pretending our children were not the worst behaved ones there but inside bearrating ourselves for being such awful parents. 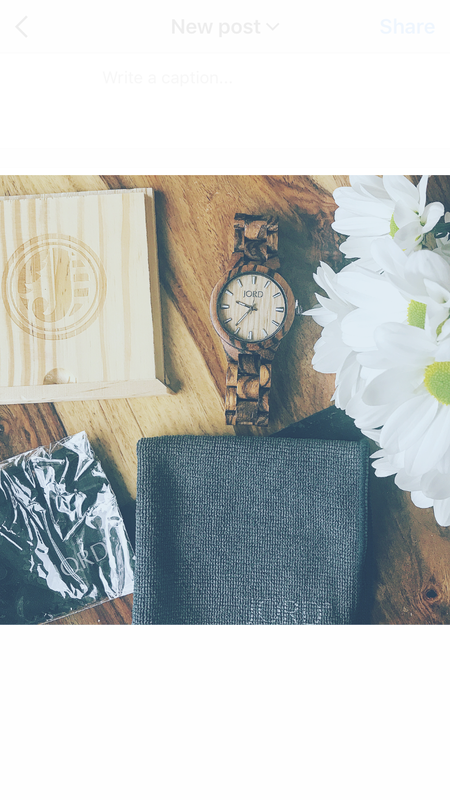 So the collaboration part, follow this link and enter your details to be in with a chance to win $100 off any watch over at the Jord website. Even those who don’t win will receive a $25 voucher. Good luck lovely people! and for the home page you can click here. The competition will close on the 9th of September 2017. Good luck!